Meet Malori! Malori is a paralegal in Microsoft's legal department. She manages patent applications and assigns them out to attorneys and portfolio managers as well as other paralegals. Malori was looking for a way to make her team more efficient by presenting all of the information they needed in a single web page or application. Our team jumped in and made an Access Services solution, which allows her to manage all the data and provide custom views to her teammates. Today this web database is used by over 80 attorneys working on different cases at Microsoft. In today’s episode, Malori shares her experience with Access Services and how it has helped her be more efficient. 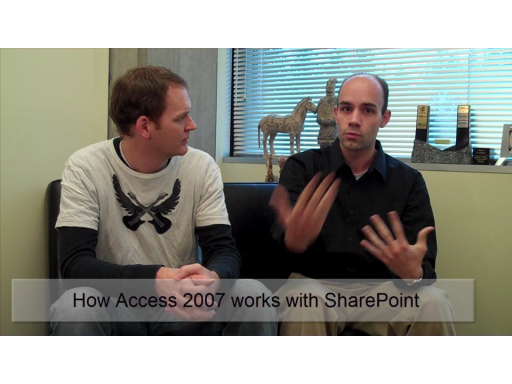 Learn more about Access 2010 on the team blog. 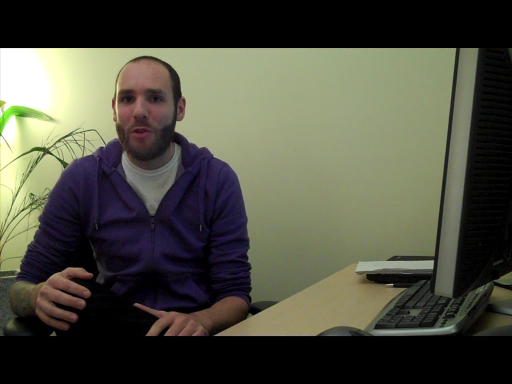 I was very impressed with Office 2010 click-to-run beta but didn't get a chance to test MS Access. I'll just wait till it RTMs now. 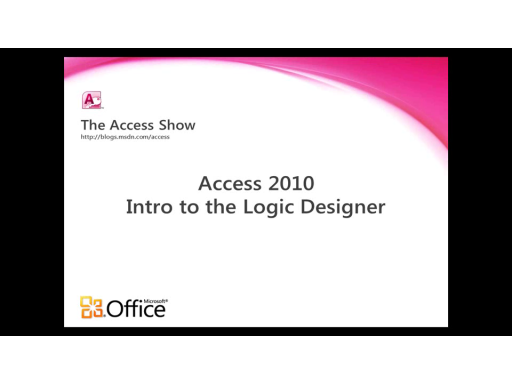 But by all accounts, it seems like Access is one the most improved products in the Office 2010 suite. I'm looking at it as a way to quickly develop a custom solution for our boutique recruiting business. The key feature that is very attractive to me is the ability to publish the data + forms in a collaborative workspace. Each of our four member team work out of their home offices. 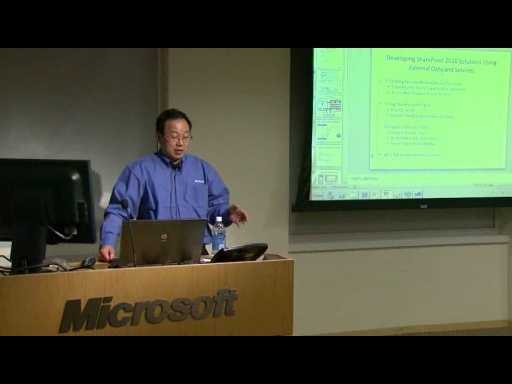 Prior to 2010, MS Access did not accommodate a remote workgroup scenario well. 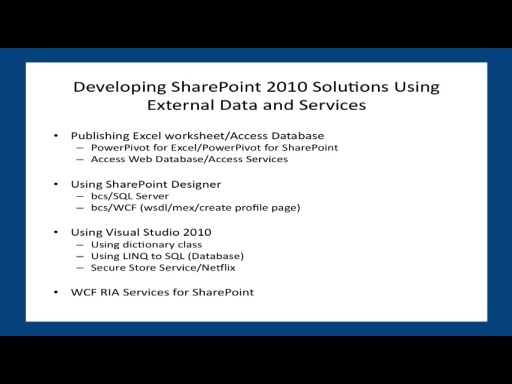 SharePoint Designer is decent but it is a bit to developer centric. So if this works, I see MS Access being a hit with power users once again. 1. 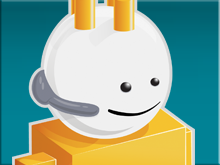 Will Access Services be available with our Office Live Small Business workspace and/or Live SkyDrive? 2. Can we have a link in the webform to create a datasource for Word Mail Merge purposes. For example, we may have active candidates who want to keep ontop of new opportunities requiring a particular expertise. When viewing the list of candidate matches in the web form, I'd like to click on a button to popup Word Mail Merge with datasource already set for the same underlying query/filter. When it comes to web-resident database apps, I like InfoDome (http://infodome.com) - it provides a Flash UI-based online relational database that allows robust and flexible importing of Access and Excel files, visual form design and reporting, dynamic reports, easy form embedding, selective sharing, and a desktop app-like experience. Well worth checking out. I sure would like to see more "How Microsoft uses its own software to run its businesses" videos. There should a tag for these type of videos.